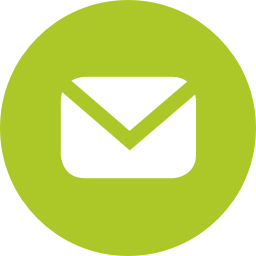 You work with an office 365 account, any Exchange Server, or a Hosted Exchange and want to use it to send out your newsletters? It's actually pretty simple, provided you use SmartSerialMail in combination with the Exchange Web Services (or EWS). The SmartSerialMail Enterprise Edition offers full EWS support. Simply enter the login data of your Office 365 or MS Outlook account. No additonal setup is required! After you have send out an email via Exchange Web Services you will find it in your "Sent" items. This is not the case if you keep using the old standard SMTP. Your standard email application is MS Outlook. You use SmartSerialMail to send out your newsletters - but you decide to send them via the EWS and use your Outlook credentials. All sent newsletters are copied to the "Sent Items" folder. Collecting bounced emails via EWS is really easy and fast - much faster than POP3 or IMAP can offer. Collecting bounce mails is really simple. Just use your login credentials for Office 365 or Outlook and let SmartSerialMail do all the work.